The inspiration for founding the ATG Trust came from the success of two events, organised by ATG, to raise funds for the Assisi earthquake appeal. 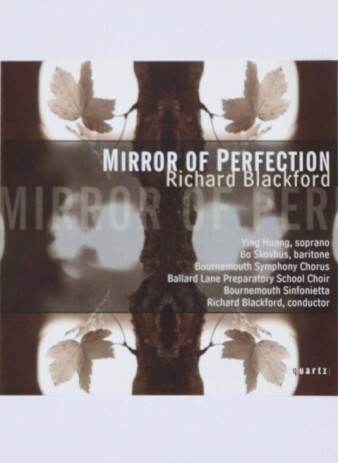 A performance of Richard Blackford’s choral work Mirror of Perfection , with words of St Francis of Assisi, at the Sheldonian Theatre in Oxford on 9 October 1998, raised £10,000. Music to words of St Francis of Assisi was, of course, appropriate to the occasion, but incidentally, also to ATG – as St Francis was a great walker! You can follow St Francis’ footsteps on ATG’s Way to Assisi Escorted trip, or Umbria & Assisi Independent trip. All proceeds go to the ATG Trust. Price includes postage and packaging.